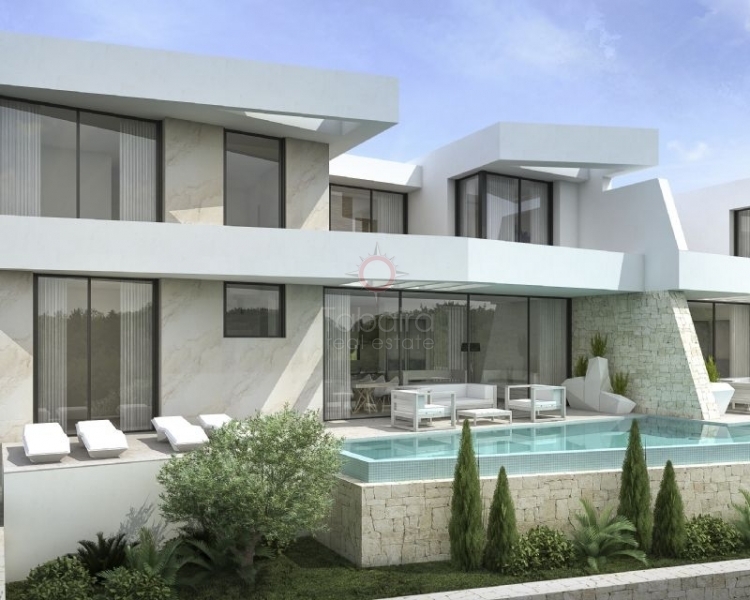 Unbelievable building plot of land located on the hillside of El Portet, looking down to the bay and with panoramic sea views towards the Penon de Ifach. 800 square metres of land. 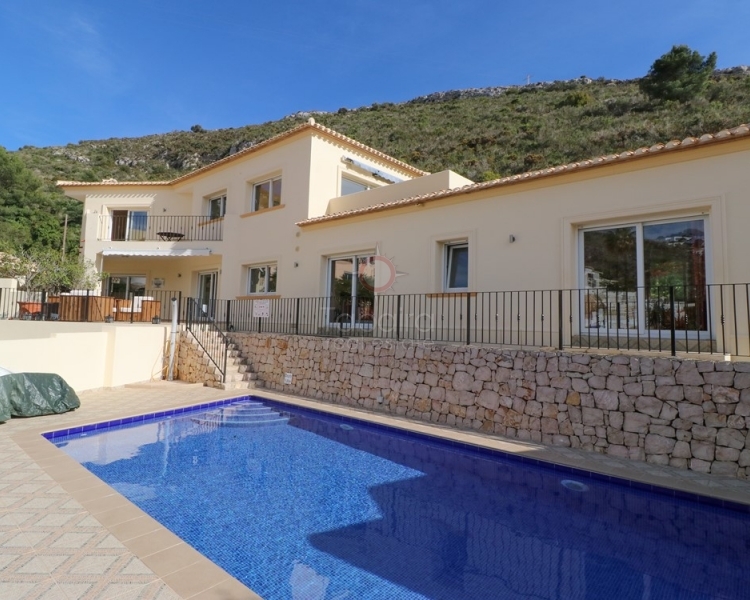 The best plot available in El Portet Moraira at the moment. Urban building plot of 1000 square metre, situated in a quiet street close to the beach. Panoramic sea views stretching from the bay of Portet to the Penon de Ifach and as the natural Park of Serra Gelada. Would you like to live all year round by the Mediterranean Sea enjoying a bright and radiant sun? 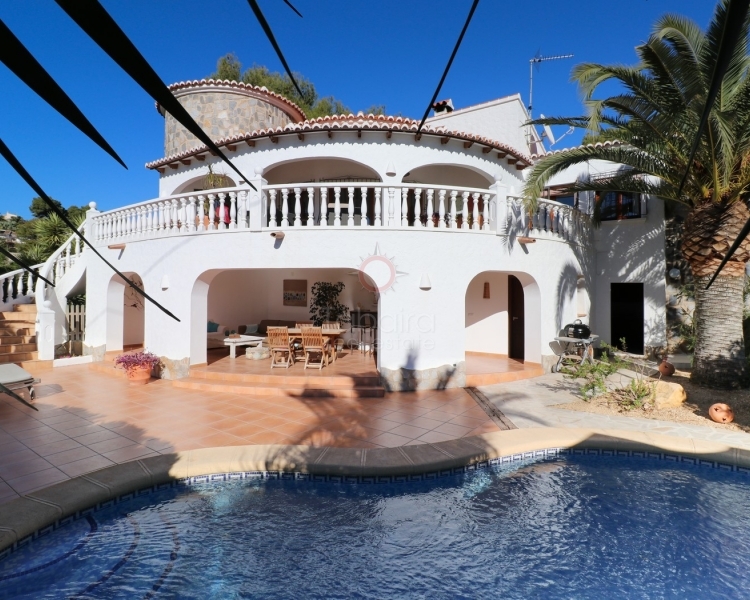 Then we recommend the purchase of a property for sale in El Portet Moraira. 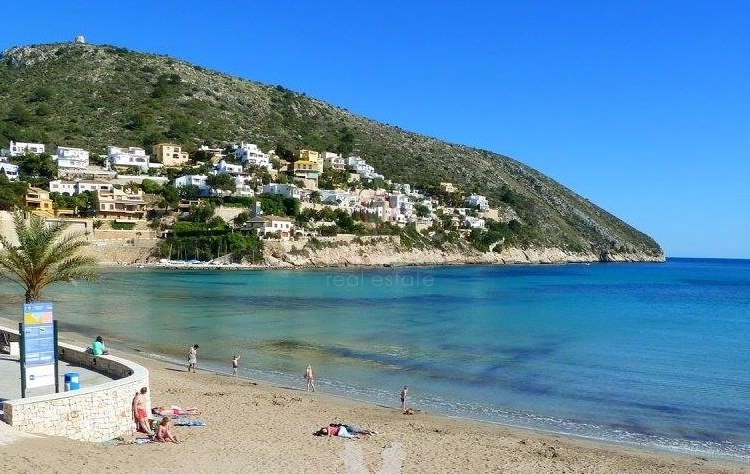 El Portet Beach is a spectacular corner of unparalleled beauty. It is the ideal place to sail its waters with your jet ski. This small beach is shaped like a shell and sheltered by the "Cap d'Or", a small peninsula where a watchtower rises that, centuries ago, had the purpose of alerting the population when the pirates approached by the sea. The beach is composed of rocky areas and others of soft sand. Its crystalline and temperate waters are ideal for bathing the whole family. You will have the opportunity to enjoy, with the little ones of the house, a beach with little depth and without waves. It has all the necessary facilities to make your day at the beach rewarding. You will find access for the disabled, parking, WC, showers and foot washes, litter bins and, in summer, rescue and first aid service. The Portet has an access channel for small boats. Therefore, if you like water sports we advise you to buy a property for sale in El Portet Moraira. If you are a enthusiast of snorkeling or scuba diving, you will discover beautiful underwater routes where you will find a spectacular fauna and flora. It is also the ideal place to practice canoeing, sailing, windsurfing ... or simply have fun with your friends on a water skate. This beautiful semi-urban beach is bordered by a promenade where you will find an extensive range of bars and restaurants where you can taste an exquisite paella. This spring is the ideal time to get to know all its surroundings, making simple hiking routes that will allow you to know the most emblematic places of the place. 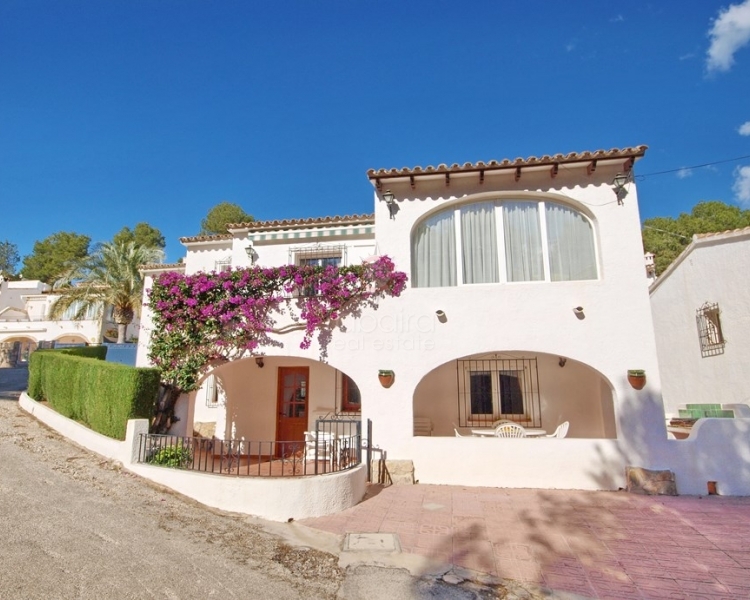 In this small paradise of the Costa Blanca is where we want to offer you a property for sale in El Portet Moraira. 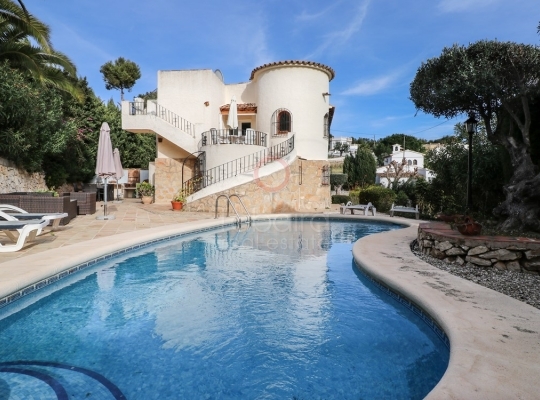 We have the property for sale in El Portet Moraira that you have always dreamed of. 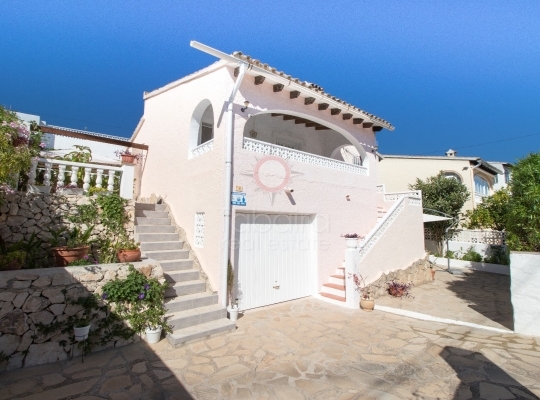 If you are looking for a home on the Costa Blanca do not hesitate to ask us. We will listen carefully to your needs to offer you the property you really want. Our expert team of professionals will attend you kindly and offer you an extensive range of homes. If you wish, register in our newsletter and we will keep you informed periodically of all our news. You can also follow us on Facebook and check our extensive activity. We are in Calle Iglesia, 4 - 03724 Moraira (Alicante) Spain.